New Zealand Horror Fiction - Does It Exist? My view is that good, well-crafted, horror must create an emotional and intellectual response in the reader that both engages and entertains. 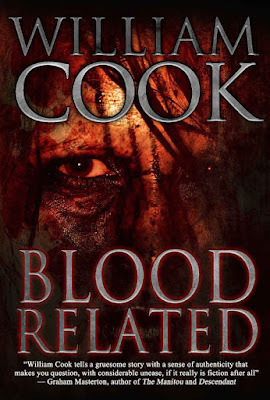 It is not enough to bombard the reader with ‘gore for gore’s sake’ or gross depictions of violence without basis or necessity as part of the story – horror, must build to the point where it is inescapable, where the reader has not become desensitized to the point where at the intersection of plot, action and narrative, they feel nothing. 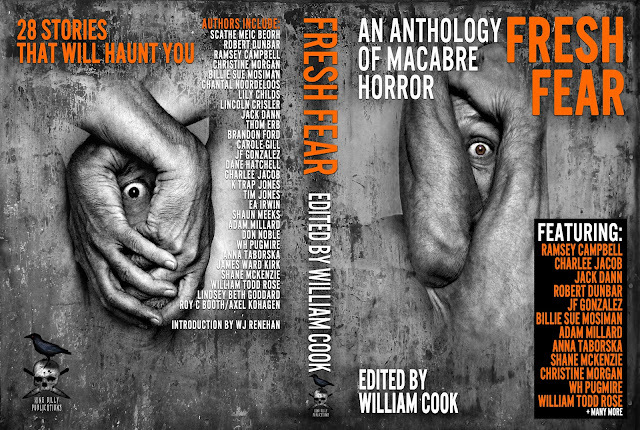 It is in the apprehension and the emotional interplay of fear where the best horror lurks. It is a rare skill for an author to be able to build an experience of horror, which gains purchase via the reader’s subjective experience of fear; that triggers a deep intellectual response which, whilst frightening, also provides an element of resolution or satisfaction in the experience. The only way works of horror can be accepted as a viable New Zealand genre, is if the reading public accepts them, seeks them out and purchases them on a regular basis through regional distribution channels, which also sell other NZ books. If the reader buys one of these hypothetical books knowingly; that is, knowing that it is a New Zealand horror story, it is advertised as such and appeals because of its genre basis, then we are halfway there. If enough local readers order said NZ horror books, then a channel will be created due to popular demand, but until there is enough of a trend in the fickle NZ book-buying market place, the main route for books of this nature will be either through savvy local suppliers and/or authors who know how to market on a regional level. Unfortunately, as mentioned previously, the market-place is so much bigger internationally that it does not make much financial sense to sell books locally, as so much still needs to be done to create awareness AND demand, for our particular genre. Because these distribution channels are currently so tightly controlled by a select network of suppliers and publishing houses, it is extremely difficult for small players to meet the same demands of a reading public who have settled largely for whatever is placed before them as representative of our literary culture and what is seen to be of the most popular appeal. Read: what will sell the most.